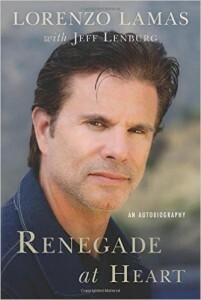 #50 - Actor Lorenzo Lamas • Where Hollywood Hides... the home of classic TV, movies, music, & celebrities! 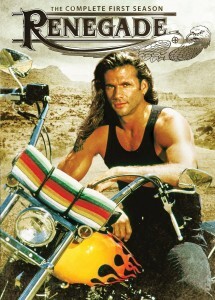 Actor Lorenzo Lamas is a true Hollywood Renaissance Man. Quick link to Lorenzo’s candid interview! 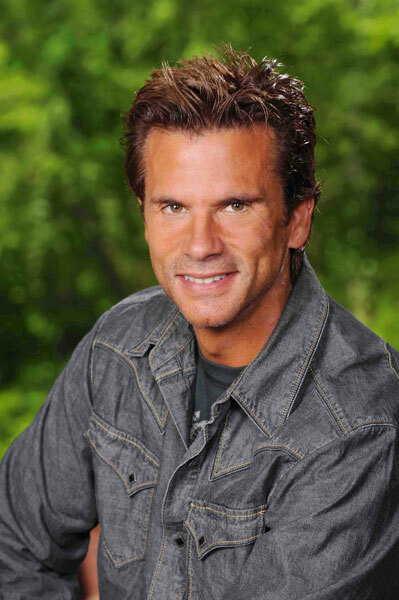 In this informal hour-long conversation with Bob & Suzanne, Lorenzo Lamas shares intimate stories of his childhood as the son of legendary movie stars Fernando Lamas and Arlene Dahl and as the stepson of MGM super-star Esther Williams. You’ll hear what life was like as a boy growing up in the shadow of his parents’ showbiz fame…and how was cast in small TV roles and found himself playing alongside John Travolta and Olivia Newton-John in Grease. 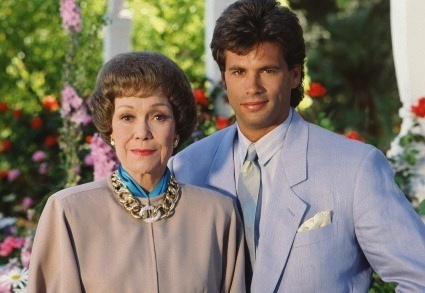 But it was Lorenzo’s audition for the role of “Lance Cumson” on CBS-TV’s Falcon Crest that shot him to stardom working with family friend Jane Wyman. 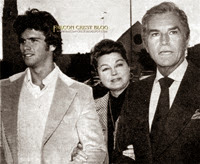 As the only Falcon Crest cast member to appear in all 227 episodes, Lorenzo shares a unique perspective on the series. You’ll hear about Lorenzo’s new autobiography, Renegade at Heart, and hear him tell it all in his own words in hour-long conversation.